We serve a mighty God who is worthy of praise! 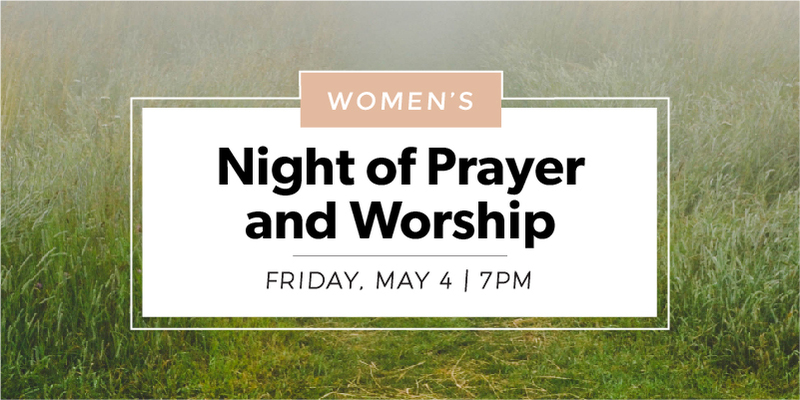 On Friday, May 4th beginning at 7:00pm, we will come together as women to worship the Lord and spend some time in prayer. Coffee and desserts will be served!